NOTE: If you haven’t received your e-tickets via email your Paypal reference number or receipt will be sufficient, we always have a list of e-ticket sales on the door. You may also wish to check your Spam or Junk mail folders. Mez & the Fezzes is an all-star band featuring members of the Van Morrison Band, Jools Holland Rhythm & Blues Orchestra and Madness. Between them they have worked with BB King, Paul McCartney, Tom Jones, Robert Plant, Joss Stone and many many more. 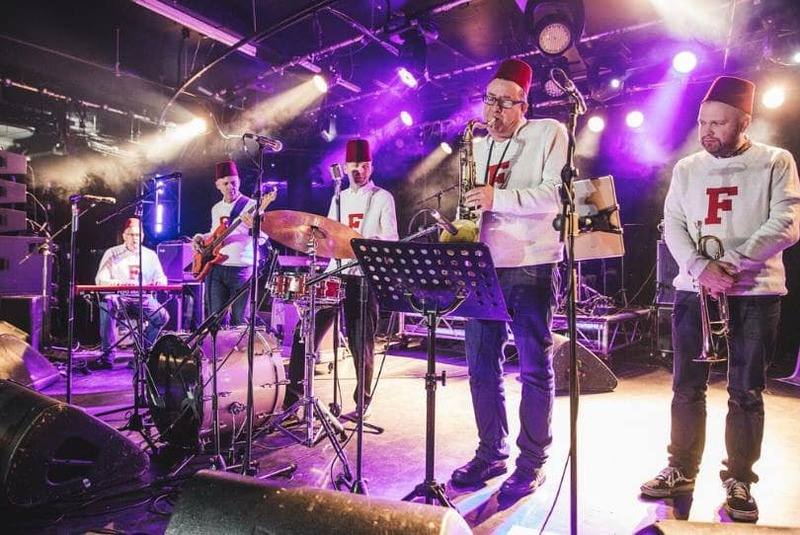 Led by drummer/lead singer Mez Clough, the Fezzes play an infectious mix of rhythm & blues, rock ‘n’ roll, surf and swing. They keep the dance floor rocking with classic tunes from the likes of Chuck Berry, Fats Domino as well as cult movie themes from Quentin Tarantino. 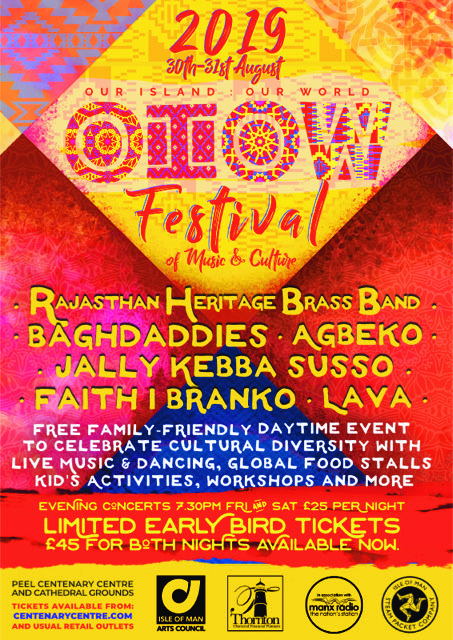 The band has performed at the Madness ‘House of Fun’ Festival and top UK Vintage event Twinwood Festival. 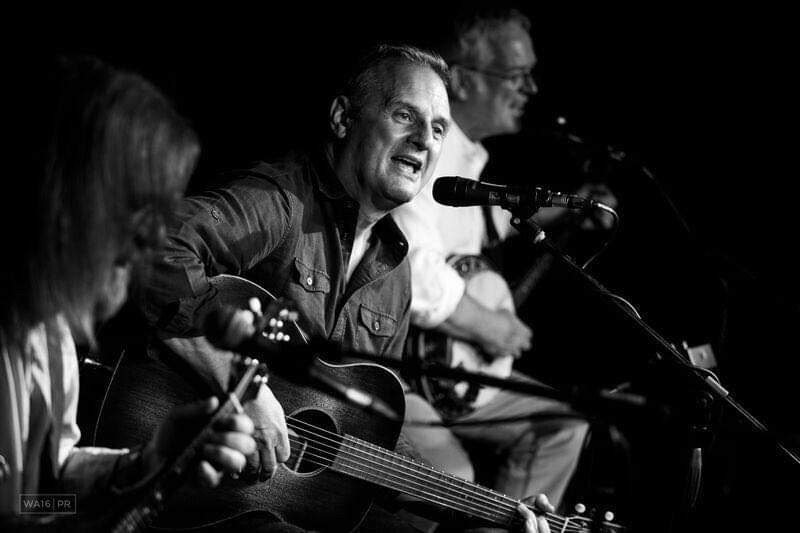 Mark Radcliffe, the BBC DJ and Folk Musician is joining us with two musician friends – Dave Russell and Chris Lee for an evening of music and banter. The annual PCC narropera performance. Mozart’s Figaro opera is one of the most beautiful in the whole opera repertoire, with an entertaining story and wonderful music. Narropera fascinates by drawing the listener into a ‘Tale for Grown-ups, told in speech and song’. The performers in The Narropera Trio are German soprano Dorothee Jansen; French violinist Floriane Peycelon; Kiwi pianist/narrator Haydn Rawstron. This Peel narropera performance is the 86th since The Narropera Trio invented the new art form, narropera, in 2013. Mozart’s Marriage of Figaro is not as well known as one thinks. The ubiquitously-known, original version of Mozart’s famous opera, The Marriage of Figaro, was first performed in 1786. Astonishingly, few people are aware that Mozart and his librettist made significant changes to the original version of their opera, three years later, for a revival of The Marriage of Figaro, in Vienna, in 1789. These major changes, to all intents and purposes, remain unknown today, even to singers, conductors and stage directors, not to mention to the general public. This Peel performance of The Marriage of Figaro will contain a good handful of surprises, all of great merit and interest. It is most probable that some of these surprises will never previously have been heard on the Isle of Man. It is seven years since narropera began as a kiwi idea, a knee-jerk response to earthquake traumas in Christchurch, New Zealand; now, over the last year, and in the international world of opera, narropera has been accepted as a new art-form or ‘neue Kunstgattung’, the technical phrase used by one German critic, when dubbing narropera a separate art form. Another German critic, writing after a recent performance in the Beethoven Chamber Hall in Bonn, claimed “narropera is a genuine complement to the real thing” and a third German critic has coined the phrase: “narropera is a short-winded tale for grown-ups, where song and speech are finely balanced’. For narropera to be appreciated in Germany is an important milestone along the road to widespread acceptance. Among the ‘Premier League’ of opera nations, Germany is unassailable champion, producing many thousands of opera performances each year. Seven successful narropera performances in three contrasting parts of Germany already serve to demonstrate that Germans can also appreciate narropera’s special contribution to their ‘opera world’. The composition of each narropera is the same. The opera’s story is narrated in detail. Each narropera also consists of ten – twelve pieces of music carefully selected from the particular opera which narropera seeks to illuminate.These musical pieces are dropped into the narrative at the appropriate moments, giving insight into both the story and the music itself. Each piece of music is arranged for a chamber music trio of singer, violinist and pianist/narrator: arias, duets, trios and even larger ensembles. This mixture produces a good variety of expression, from ‘monologue’ through ‘dialogue’ to ‘collective moralising’. 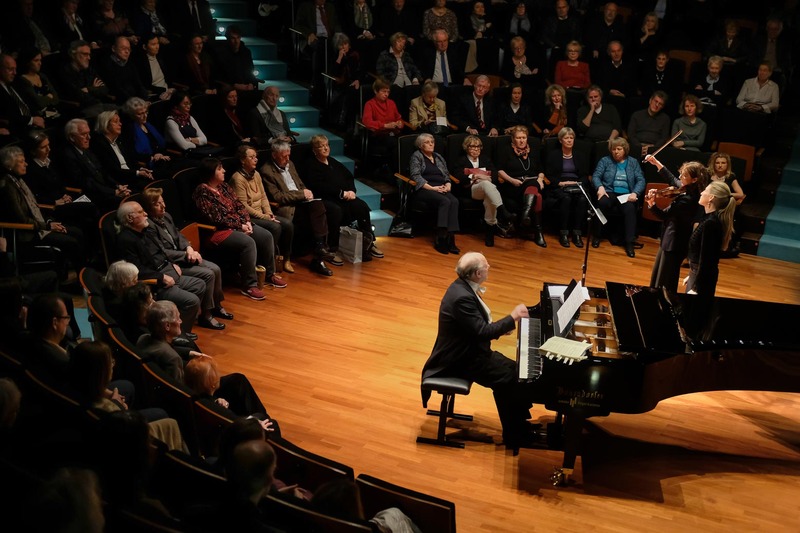 Haydn and his wife, Dorothee, who live in Castletown when not narroperising around the world, are the co-inventors of narropera and have been the common denominator in the 85 narropera performances in New Zealand and Europe, since 2013. By contrast, the French violinist, Floriane Peycelon first joined The Narropera Trio in 2016. As with all narroperas, this performance will be presented without an interval. Marriage of Figaro will last around 85 minutes and will be a treat for those who are interested in opera, singing, public story-telling, chamber music or just simply in good entertainment. There’s no other band out around like Gordie MacKeeman and His Rhythm Boys, from Prince Edward Island, Canada. 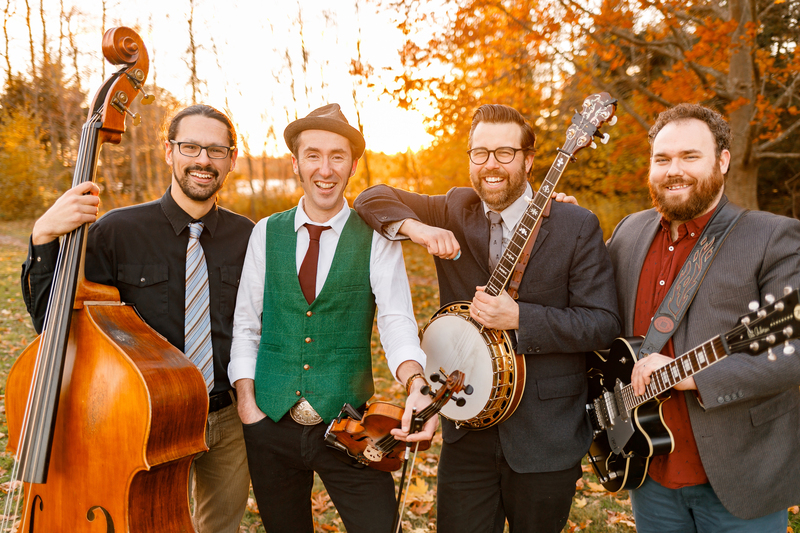 Led by fiddling wiz Gordie “Crazy Legs” MacKeeman, the roots quartet features all-star pickers and singers, with everything from down-home country to reckless rockabilly to intricate bluegrass. Now the boys are back in town with their fourth and latest release, Dreamland. The band spent the past year exciting crowds all over the world, from Denmark’s Tonder Festival and the U.K.’s Cambridge Folk Festival, to Merlefest in North Carolina and the Blue Mountains Music Festival in Australia. Crowds love them everywhere they go, thanks to Gordie’s charm (and flying fiddle and feet) and their unique blend of just about every roots genre going. They love it all, old and new, and put on a variety show that has the fans dancing, laughing and singing along. Dreamland is a big step forward for the group, as it features the greatest number of vocal tracks they’ve ever featured on an album. That highlights the development of the quartet, with all four members writing and singing their own material, and bringing their own strengths to the table. From the Cajun rocker “Sittin’ In A Bar” to classic country sounds in “Strength In Numbers” to the beautiful lullabye of the title track, the group is showing their writing skills match their playing talents. It’s a versatile, wide-ranging showcase that mirrors the live show, with four singers and multi-instrumentalists. The members are all musical Swiss Army knives, able to pull out whatever instrument or style is needed. Peter Cann handles acoustic and electric guitars, banjo and vocals, Thomas Webb can be found on stand-up bass, guitar, banjo, steel guitar and vocals, Jason Burbine moves between drums, bass, guitar and singing, and while Gordie is mainly on fiddle, he’ll grab the guitar, sit behind the drum kit and sing lots too. On Dreamland the band wanted to capture all that versatility, and went off in search of a producer who could work in lots of styles. They found him in Mississippi native R.S. Field, best known for his work with Justin Townes Earle, Steve Earle, Tim O’Brien and Allison Moorer. “It’s nice to work with someone who gets the sound,” says MacKeeman. “It has bluegrass elements, it has rockabilly elements, it has old-time elements, but to us it’s all the same thing. That’s why we wanted someone who understands rockabilly base as well as old-time fiddle and accordions. 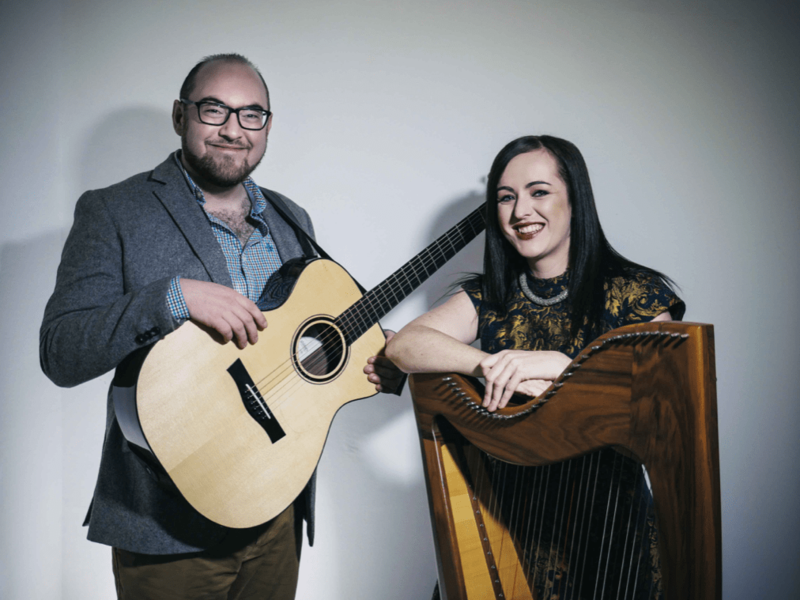 Top Scottish harpist Rachel Hair will be joined by guitarist Ron Jappy and they will be promoting their new album, ‘Sparks’ at Yn Chruinnaght Celtic Gathering. Rachel is already well known in the Island as Culture Vannin’s harp teacher and she currently teaches over 20 young Manx harpists. Friday evening at Yn Chruinnaght Celtic Gathering will see the premiere of an exciting new Breton-Manx collaboration between two charismatic performers from Brittany; singer Lors Landat and accordionist Thomas Moisson – and two well-known Manx performers; harpist Mera Royle (winner of the BBC Radio 2 Young Folk Musician 2018) and keyboard/fiddle player and composer David Kilgallon (King Chiaullee, Chronicles and Mec Lir). 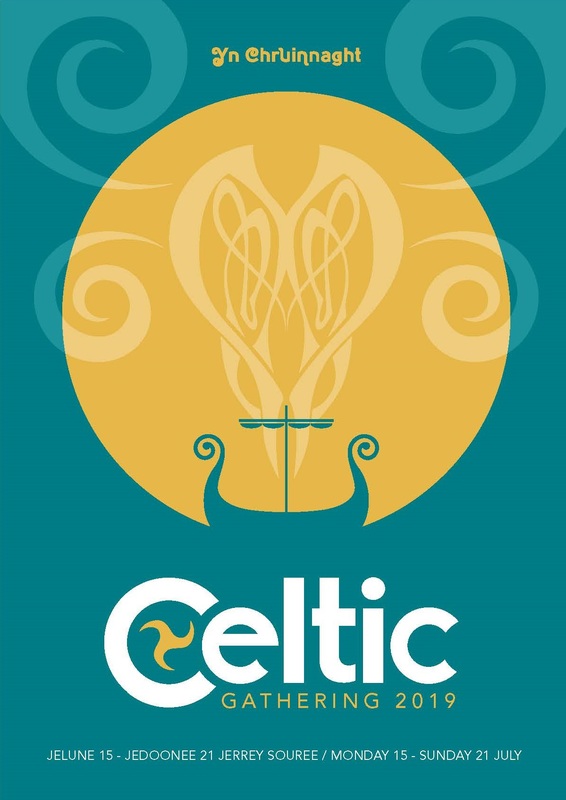 This unique concert is sponsored by Thornton Chartered Financial Planners, and it promises to be an unmissable evening of new and traditional music celebrating the firm friendship between these two Celtic nations! 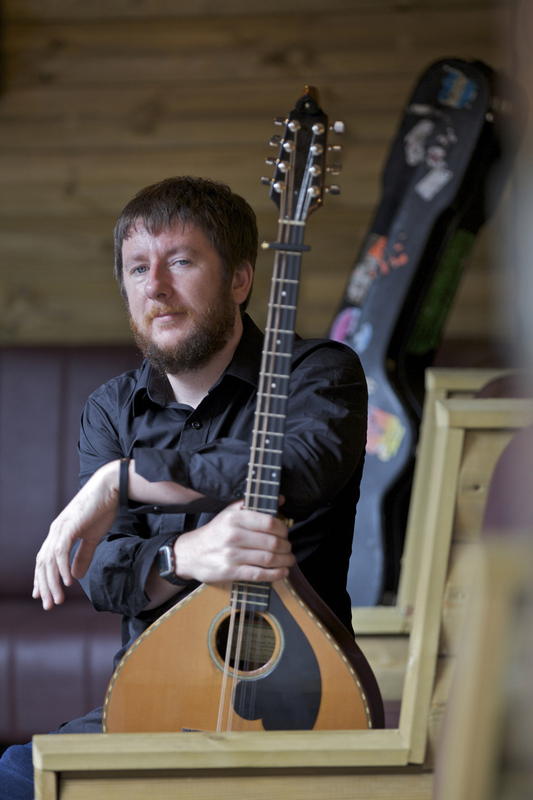 Headlining the final concert of Yn Chruinnaght Celtic Gathering on the Saturday night will be Irish singer and bouzouki player Daoirí Farrell, accompanied by bodhran player Robbie Walsh and uilleann piper Michael O’Connell. Recently awarded ‘male vocalist of the year’ by LiveIreland, Daoirí has been described as “one of most important singers to come out of Ireland in recent years”. Armed with several BBC Radio 2 Folk Awards and a new album produced Irish music legend Donal Lunny, the rich vocals and charming personality of this ‘True-born Irishman’ (title of his 2016 album) is bound to ensure a sell-out concert. Organisers extend grateful thanks to Culture Ireland for their sponsorship of this evening. 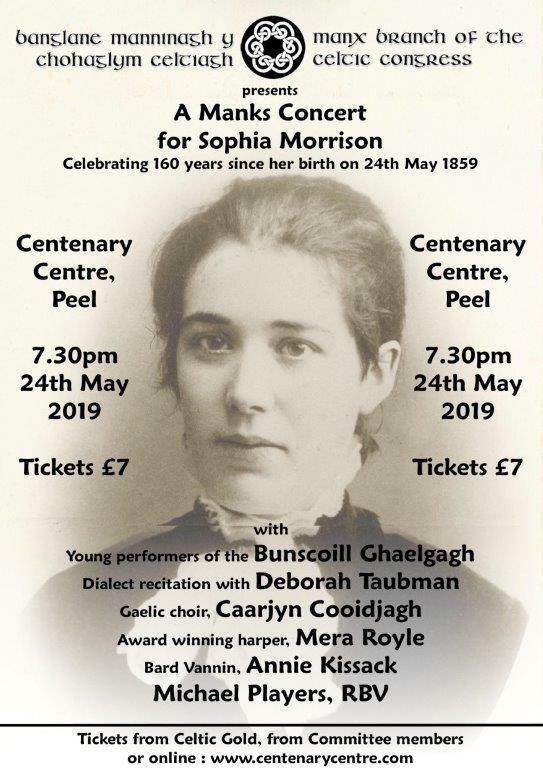 Providing musical support for Daoirí Farrell’s concert will be Peddyr Cubberley Trad Trio – Manx flautist and talented tune-smith, Peddyr Cubberley, with Malcolm Stitt (guitar) and Russell Cowin (bodhran). No headliners, ALL these bands are amazing! From Rajasthan to Gambia, Nigeria to Serbia, Brazil to Romania! three bands each night, and all for £45 early bird tickets (£25 each night tickets available later). Weekend tickets available now at Celtic Gold, Peel, Corlett’s Jewellers, Castle Street Douglas , ShaktiMan Ramsey and Thompson Travel Port Erin.